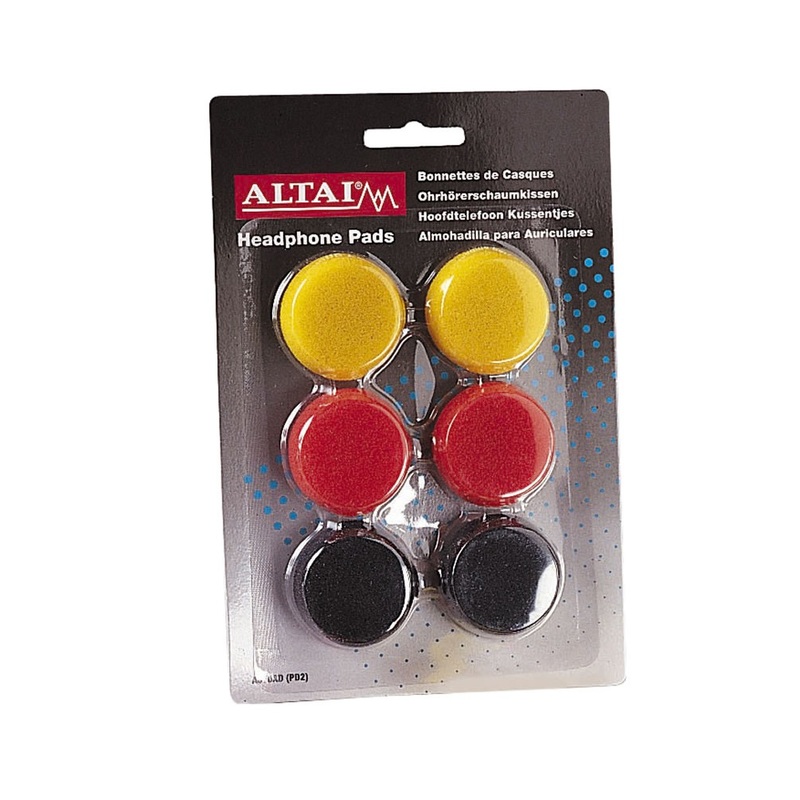 3 pairs of replacement foam pads suitable for earphones. 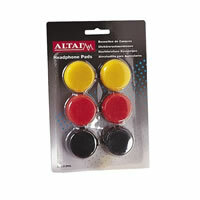 1 pair each of Red, Black and Yellow packed on a blister card. For A070B and similar headphones.